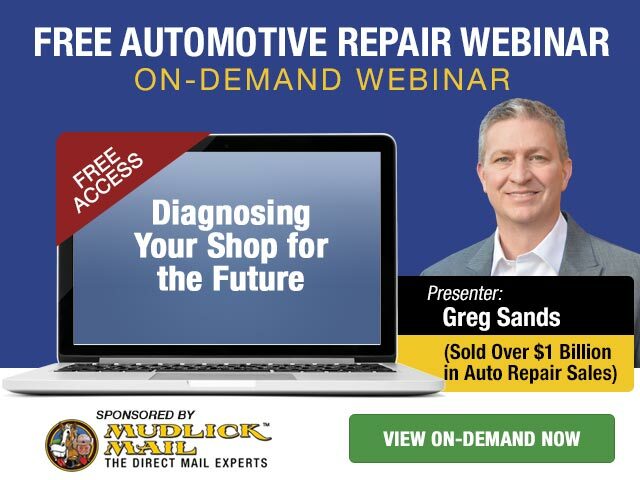 With more than 20 years of automotive repair business experience, Greg is one of the most successful multi-shop operators in the industry. He has sold more than $1 Billion in automotive service sales! Greg has spent 25 years as a leader in a variety of industries including automotive repair, real estate, food service, technology and direct marketing. His understanding of both domestic and international distribution channels encompasses retail sales, wholesale, OEM, direct sales, and leasing. Learn how to get $50,000 in 3 months from existing customers! It is 4-6 times more expensive to acquire a new customer than to retain a current one. Get the latest and greatest on customer retention here!